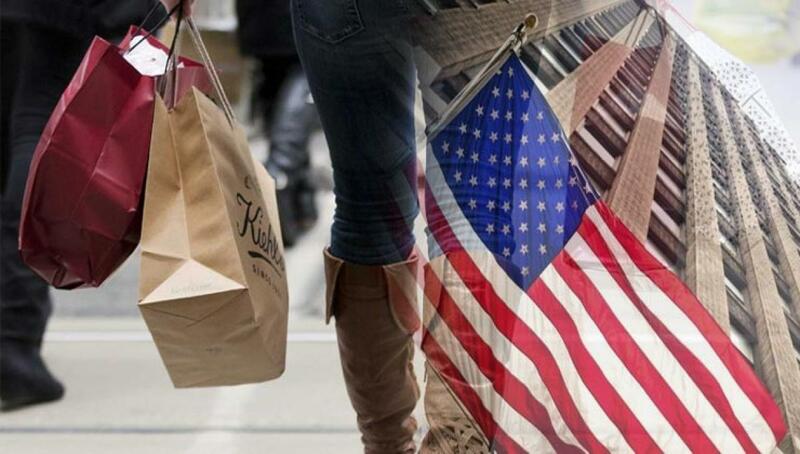 US Economy Exceeds Expectations In Q2. The US Commerce Department on Thursday revised up its estimate for the real gross domestic product..
Washington: The US Commerce Department on Thursday revised up its estimate for the real gross domestic product (GDP) in the second quarter to a growth of 3.7 percent, beating market expectations that growth should have bounced back only mildly from a meager growth in the chilly spring. The second estimate for the GDP growth in the second quarter was much higher than an advance estimate of 2.3 percent. In the first quarter, the growth rate was 0.6 percent as the wintry weather sapped activities, reported Xinhua. The upward revision reflected upturns in nearly every category that comprised of the economic output, particularly consumer spending and exports. The personal consumption expenditure (PCE), which accounts for 70 percent of the economic output, increased 3.1 percent in the second quarter, compared with a growth of 1.8 percent in the first quarter. Exports surged 5.2 percent after contracting 6 percent in the first three months. Private business investment, which was weighed down by reduced oil-related investment in the wake of oil price declines, is now estimated to have grown in the second quarter. Analysts said the new report shows the economic path for the US economy is following a similar route to last year when a dismal first quarter was followed by much stronger numbers in the rest of the year. With the US economy and job market gaining steam, the Federal Reserve is calibrating on the timing of lifting off the interest rate which has stayed zero since the outbreak of the financial crisis. At Fed's latest monetary policy meeting, most of Fed officials believed conditions for tightening monetary policy were approaching, although they failed to give clear signals on the timing of the first interest rate hike in nearly nine years. With the volatility in the global financial markets and economic slowdown in major emerging markets unfolding, analysts postponed their expectation for the first lift-off from this September to December or even early next year. The precarious external condition is also expected to be factored into the US economy in the third quarter. Mark Zandi, chief economist at Moody's Analytics, expects the economy will slow to a growth of about 2.8 percent in the third quarter but accelerate to a 3.5 percent growth in the fourth quarter, if the recent market turbulence does not have lasting damage on the economy. The final estimate of the GDP in the second quarter will be released on September 25.